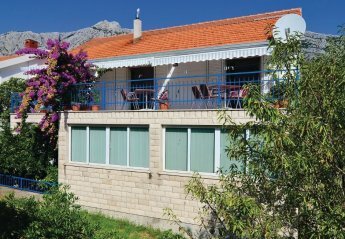 Found 57 holiday rentals in Peljesac. A unique & historic apartment just forty paces from the sea. Centrally located, it also has a private courtyard & presents itself as a haven for relaxation or a base for exploration - its up to you! 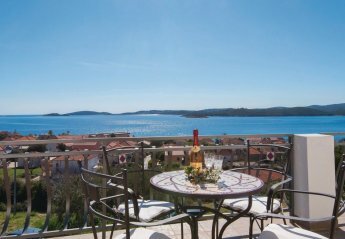 SEAFRONT - Footprints Villa is a beautifully restored contemporary 19th century 5 bedroom beachside residence with large private pool in the picturesque village of Viganj, north of Dubrovnik, Croatia. 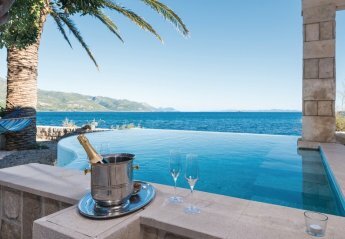 Reside in absolute best position, with a unique view directly on the sea in this attractive holiday house with pool. 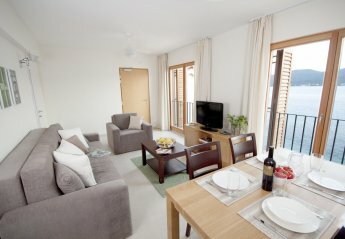 This large apartment complex consists of these trendy and beautifully furnished holiday homes. The apartments CDP231-232 are on the ground floor. 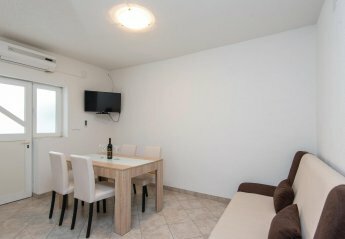 Tastefully furnished apartments situated in the tourist place Orebic, a favourite destination for family holiday, will surely provide you many unforgettable memories. 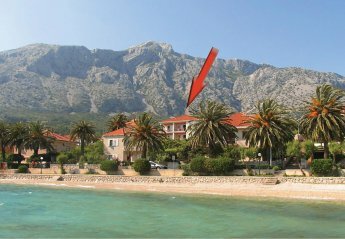 This holiday apartment is situated in Orebic, only ca. 100 m away from one of the most beautiful pebble/sandy beaches of this region. 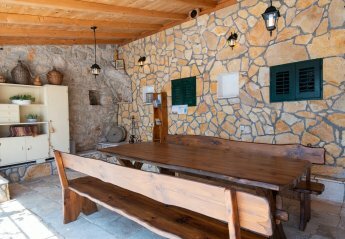 This beautiful old stone cottage is renovated into a holiday home perfect for a pleasant stay od Mediterranean. Distant from touristic crowds it is ideal for a peaceful family holiday. 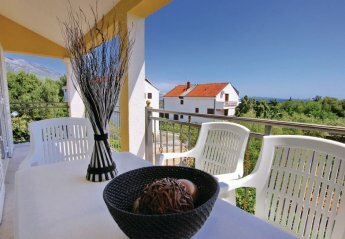 This lovely furnished holiday apartments are located in the small place of Orebic . CDP346 is located on the ground floor. 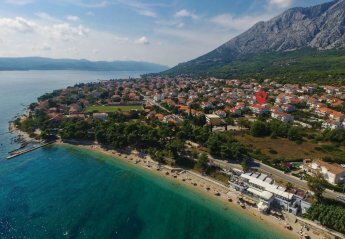 These two holiday apartments are located on the first floor in a beautiful family house, in the center of Orebic, close to shopping, restaurants and beautiful beaches. The apartments have a bedroom. 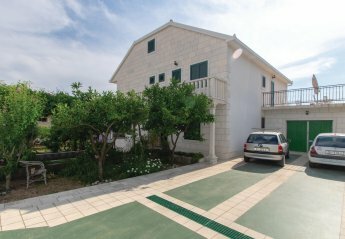 On the beautiful peninsula Peljesac, close to the sea is located this spacious holiday home that can accommodate up to 12 people. On the ground floor are a bedroom. These six beautifully furnished apartments (CDP361, CDP362, CDP366, CDP367. The simply furnished holiday apartment is located on the first floor of a family house and consists of a bedroom, a living and dining area with a small kitchen and a bathroom. These comfortable apartments are located in the beautiful place of Orebic. 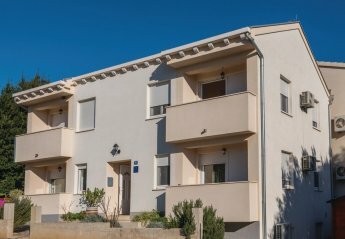 CDP156 has two terraces, while CDP157 and CDP164 have one each. Few steps away from the house. 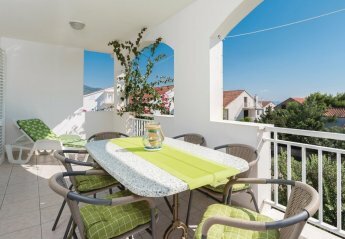 These three stylishly furnished holiday apartments (CDP279, CDP281 und CDP284) are located in an apartment house in Orebic. 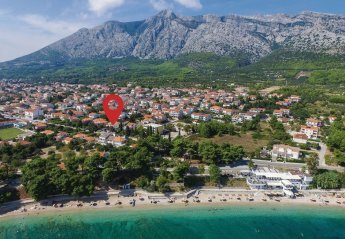 The beautiful resort of Orebic, is located on the Pelješac peninsula, which has evolved into a beautiful travel destination. 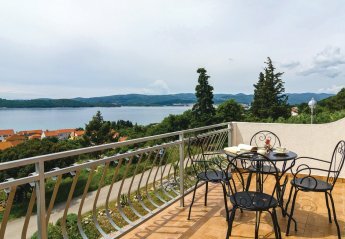 This lovely furnished holiday apartment is located in the first floor of a family house on beautiful location with unforgettable view of the canal Pelješac, of the town and island Korcula. 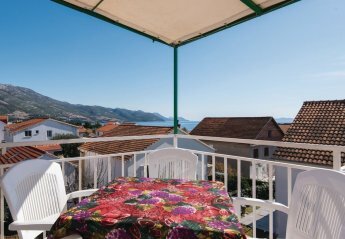 This holiday apartment is located in the very centre of Orebic. 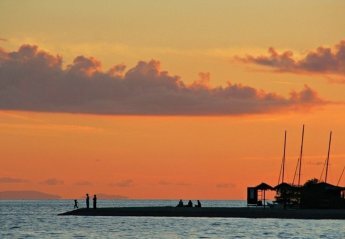 Nearby, there are restaurants, shops and beautiful beaches, which Orebic is famous for. This friendly furnished holiday apartments, on the second floor of a family house, is the perfect choice for a pleasant holiday. Enjoy the breath-taking view from the balcony. 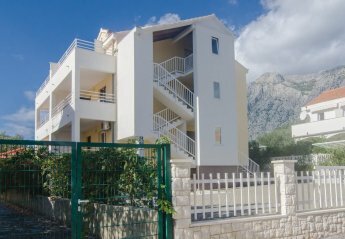 These simple and functionally furnished holiday apartments are located near the center of Orebic. They are also located near supermarkets. 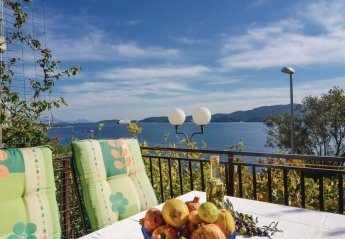 Spend a relaxing holiday in the place Orebic, in a simply and functionally furnished apartment, which is located in a family house. 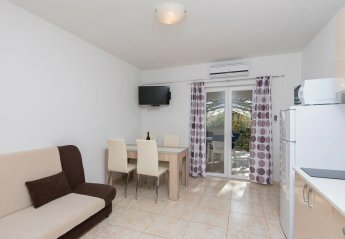 This simply furnished holiday apartment is located on the second floor of a large family house. The apartment consists of 2 bedrooms, bathroom. 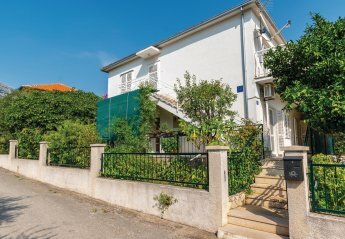 These three holiday apartments are located in the town of Orebic. 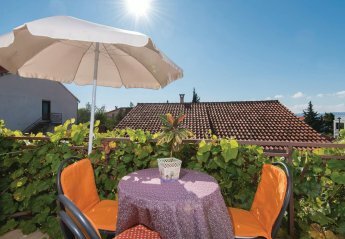 They are well equipped and have a terrace where you will certainly spend a lot of time during your holiday. 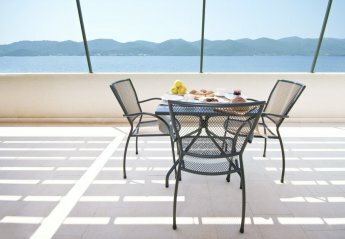 Spend a pleasant beach holiday in Orebc, on the Peljesac peninsula, in this simply furnished holiday house. It consists of two floors which are connected by external stairs. 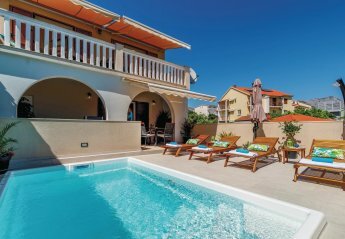 The small ground-floor holiday home with beautiful courtyard, located in peaceful part of Orebic, will be an ideal choice for smaller family, who wish for active rest. 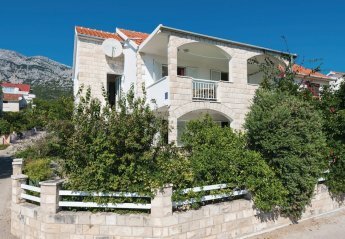 This spacious semi-detached holiday home is located in Orebic on the beautiful peninsula of Peljesac. 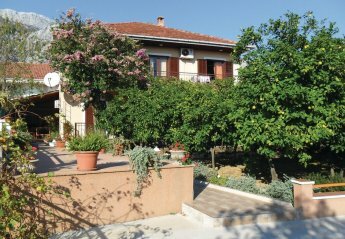 The nicely furnished accommodation extends through the ground floor and the first floor. 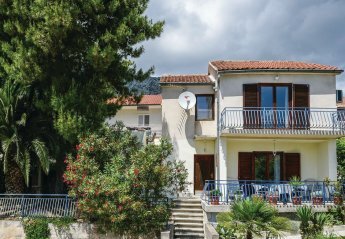 This 4-bedroom villa for up to 8 guests is located in Orebic and has a private swimming pool. 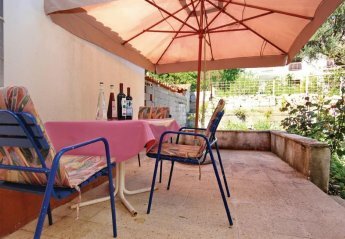 This tastefully decorated and very well equipped holiday home lies only one minute of walking from a pebble beach. In the ground floor you will find a bathroom. This 1 bedroom apartment with shared pool is located in Viganj and sleeps 4 people. It has WiFi, barbeque facilities and garage. This 2 bedroom apartment with shared pool is located in Viganj and sleeps 5 people. It has WiFi, a garden and barbeque facilities. This 1 bedroom apartment with shared pool is located in Viganj and sleeps 2 people. It has WiFi, parking nearby and air conditioning. 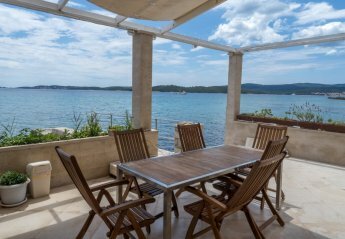 This 4 bedroom villa is located in Orebic and sleeps 8 people. It has WiFi, barbeque facilities and air conditioning. This 1 bedroom apartment with shared pool is located in Viganj and sleeps 2 people. It has WiFi, barbeque facilities and garage. This 1 bedroom apartment with shared pool is located in Viganj and sleeps 3 people. It has WiFi, a garden and barbeque facilities. This 2 bedroom apartment with shared pool is located in Viganj and sleeps 4 people. It has WiFi, barbeque facilities and garage. This 2 bedroom apartment with private pool is located in Viganj and sleeps 5 people. It has WiFi, a garden and barbeque facilities. This 1 bedroom apartment with shared pool is located in Viganj and sleeps 3 people. It has WiFi, barbeque facilities and garage. This 3 bedroom villa with private pool is located in Viganj and sleeps 8 people. It has WiFi, a garden and barbeque facilities. 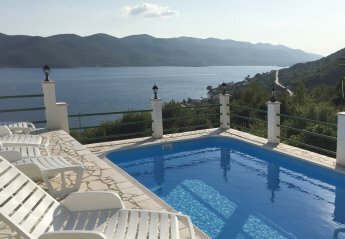 Looking for holiday lettings in Peljesac? 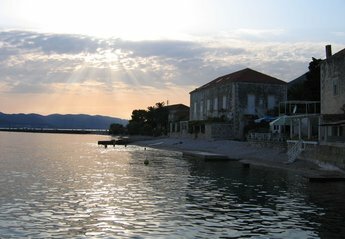 We are in the process of placing rental properties in Peljesac on this page. Please enter your name and email address below and our team will email you our selection of properties in Peljesac. And this is a FREE service!